Doug Farmwald joins Gail Martin for David Grann's best seller, Killers of the Flower Moon. 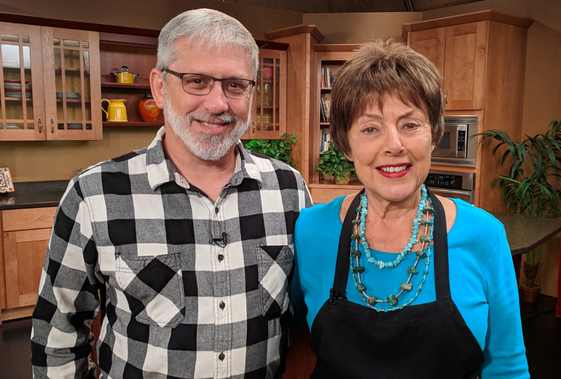 They’ll prepare the official state meal of Oklahoma and reveal the horrific life of the Osage Indians in Oklahoma after they discover oil under the seemingly worthless land given to them by the U.S. Government. 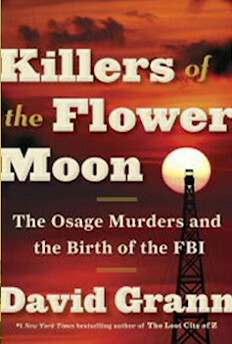 Killers of the Flower Moon By David Grann	Find this book on Amazon.